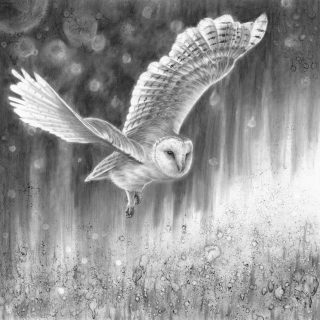 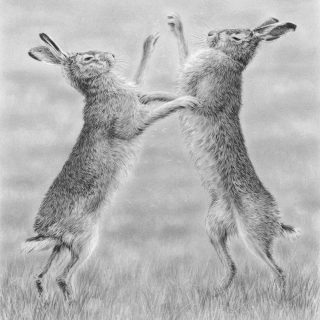 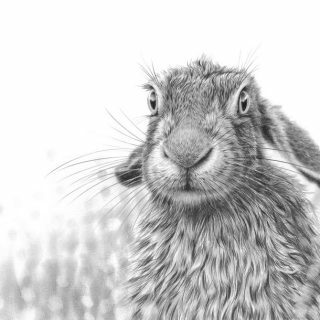 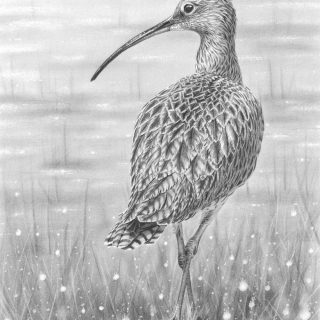 Nolon Stacey is a self-taught pencil artist specialising in drawings of British wildlife, rural scenery, and farm animals. 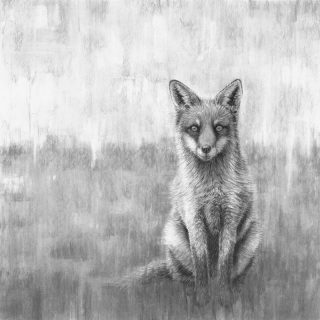 Having never had any formal art training, Nolon acquired the methods he uses through years of trial and error. 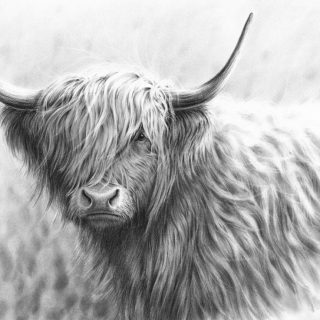 Each drawing can take anywhere from 50 to 100 hours to complete. 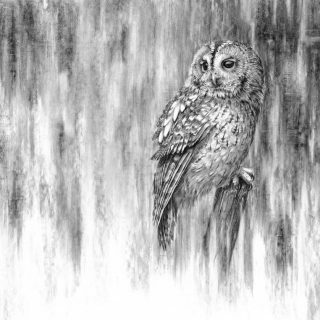 Despite drawing all his life, Nolon has spent the last 10 years developing the skills to be able to present to people his unique style. 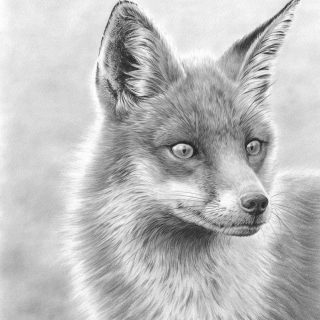 His approach is to achieve detailed realism while giving life to his subjects. 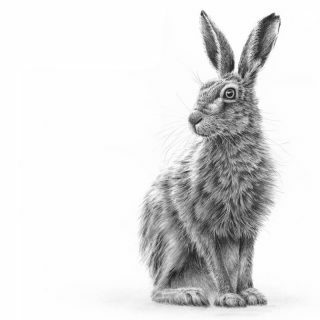 Without the use of colour, working solely with a pencil forces you to concentrate on the tone, the texture and the contrast of a piece, making it a deceptively complicated discipline. 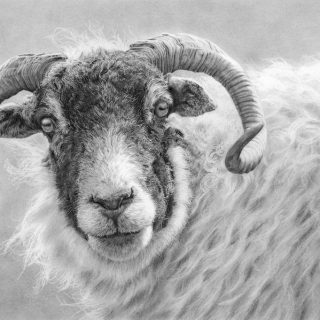 Nolon currently lives in the Yorkshire Dales and gains inspiration from the picturesque surroundings and varied wildlife. 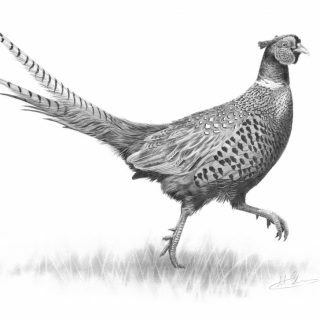 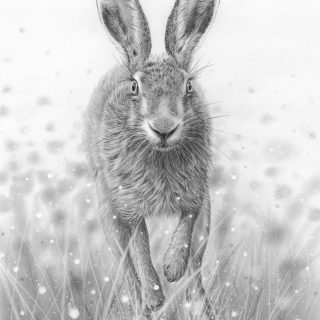 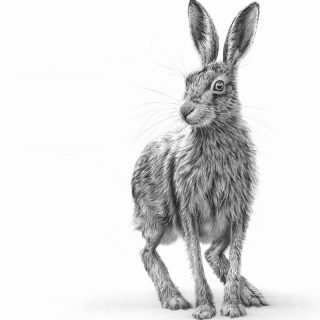 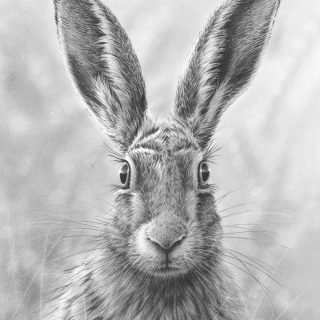 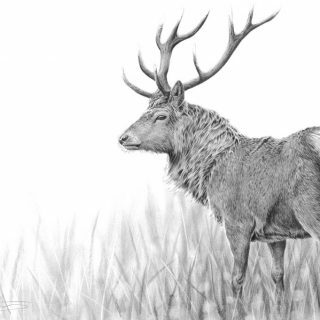 Working as a full-time pencil artist, Nolon self-publishes and sells prints internationally of his British wildlife collection, rural themed work and extensive dog breed range.